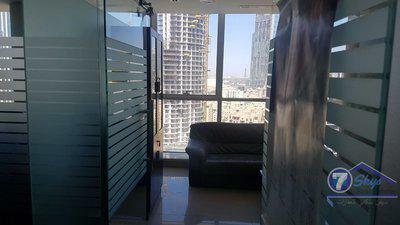 This is fully fitted with glass partition. Pantry and washroom in the office. 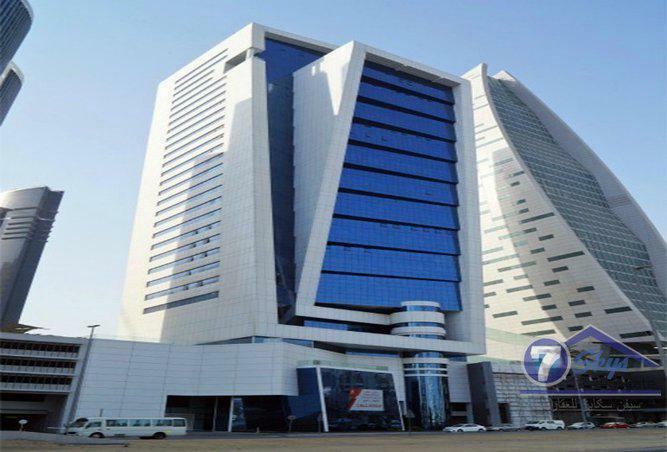 The Exchange Tower by Tanmiyat is among a group of office buildings located at the entrance of Business Bay from Sheikh Zayed Road. The tower rises 35 stories. 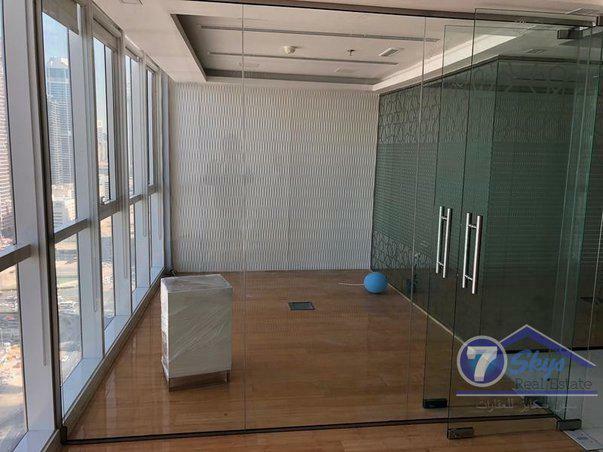 The Exchange is a high-rise office building in Business Bay. 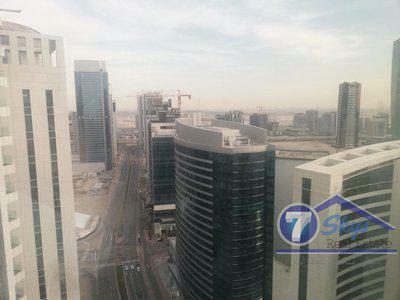 The project enjoys frontage on Sheikh Zayed Road. The Exchange was completed in 2016. 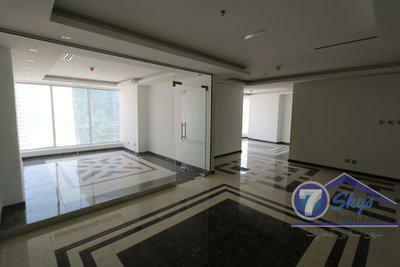 Exchange tower just 5 minutes from business bay metro station and its also near to Dubai Mall and Burj khalifa. There is a super market and restaurant in the building. There is visiting parking for the visitors. Easy excess excess to Shaik Zaid and Al khail Road.